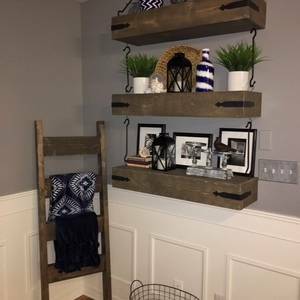 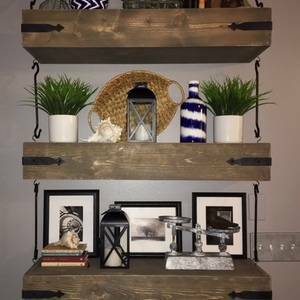 The Shanty2Chic Floating Shelves are awesome and so fun to build! What's also great is that it's such a versatile build. I built these for my Living room, and plan to build a set for my office and a guest room.